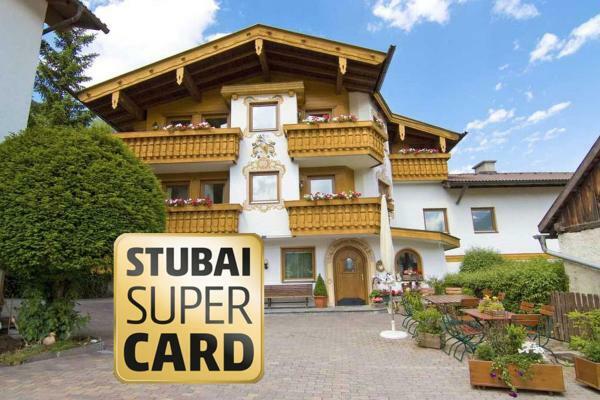 The year-round Hotel Alphof Superior is surrounded by gardens, meadows and the mountain range of Stubai Alps. Spa and wellness facilities include a Kneipp pool, solarium, finnish sauna and steam room. 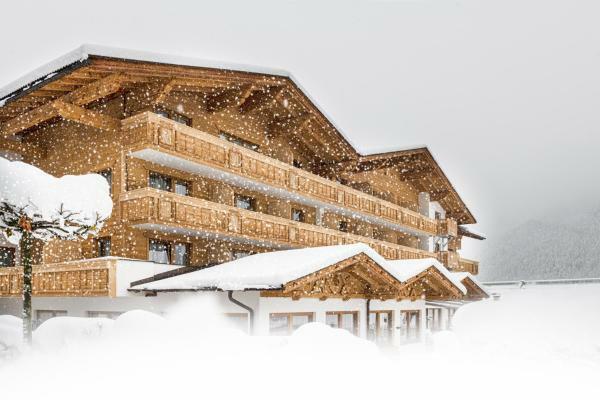 The nearest ski lift is 1 km from Sporthotel Cristall, in the alpine town of Fulpmes. There is a wellness centre, an indoor pool and free Wi-Fi access is available throughout. 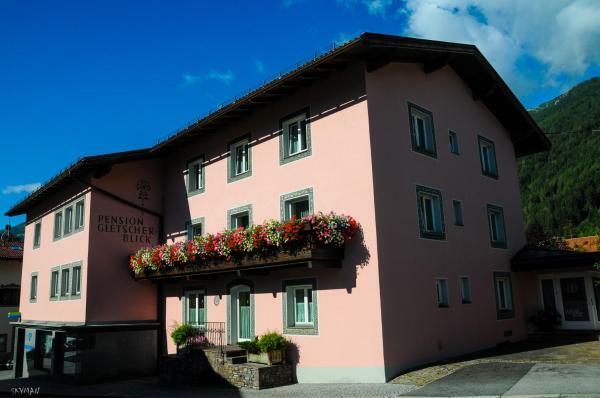 The Alpenhotel Tirolerhof is a comfortable family hotel with a friendly atmosphere and true Tyrolean hospitality in the heart of the Stubai Valley. The stop of the free ski bus is right outside, departing every 30 minutes. 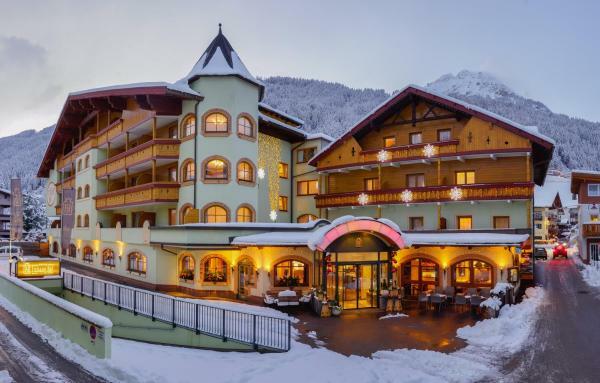 Set amidst the mountain landscape of the Stubai Alps, this 4-star hotel close to the centre of Fulpmes offers unobstructed views of the surrounding mountains and glaciers. The spa area includes an indoor pool with an integrated hot tub. 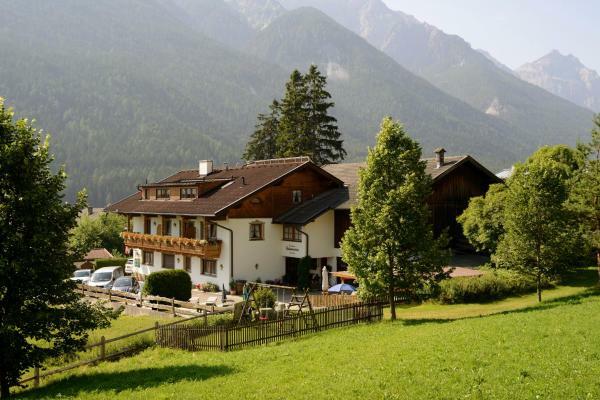 The Pension Margretenhof lies surrounded by green fields on the edge of Fulpmes in Tyrol's Stubai Valley. It offers cosy studios with a balcony, tiled stove, and spacious bathroom. Private parking is available free of charge. 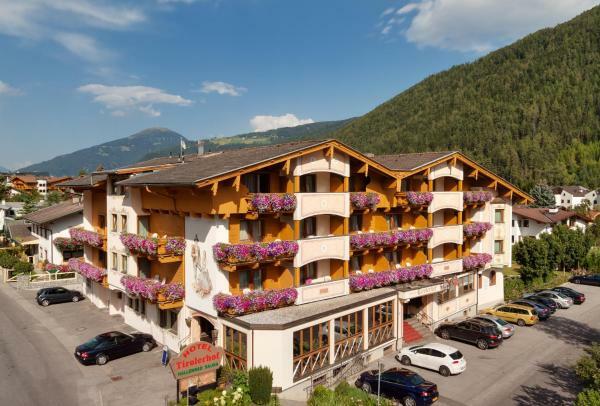 Enjoying a quiet and sunny location in the town centre of Fulpmes on the Stubai Valley, Aparthotel Krösbacher is furnished in traditional Tyrolean Alpine Style. 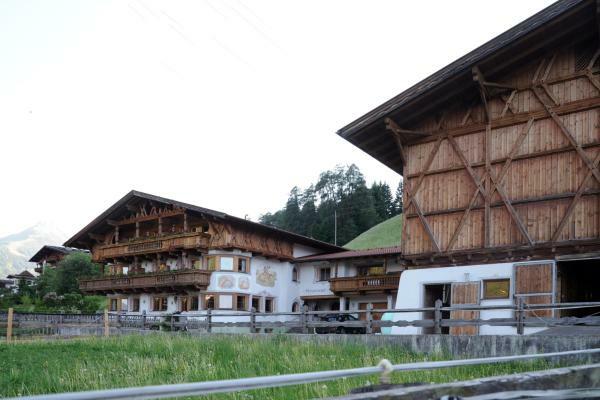 Offering a Finnish sauna and an infrared cabin, Pension Gletscherblick is located in the centre of Fulpmes and 1 km from the Schlick 2000 Ski Area. Free Wi-Fi is accessible. Grander Water Revitalisation is available in all rooms. 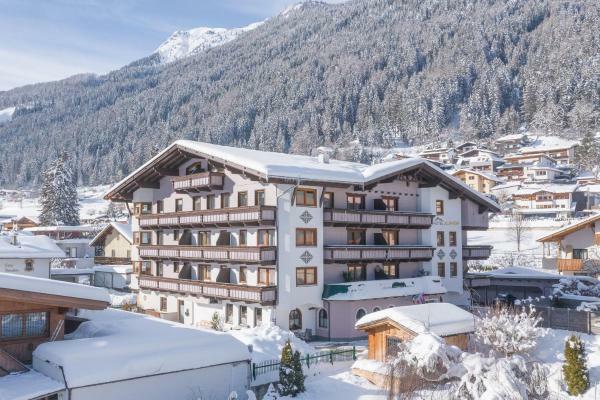 Situated in Fulpmes on a hillside, 2 km from the Schlick 2000 Ski Area, Family Apart Stubai features a terrace with panoramic views of the Stubai Mountains and spa centre featuring an indoor pool and several sauna. 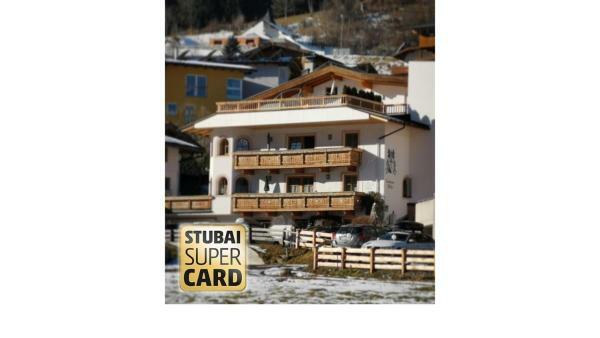 Located in the centre of Fulpmes, the Stubaierhof is 500 metres from the Schlick 2000 ski area. It offers free Wi-Fi, a free bicycle hire, an indoor pool and free private parking is provided on site. 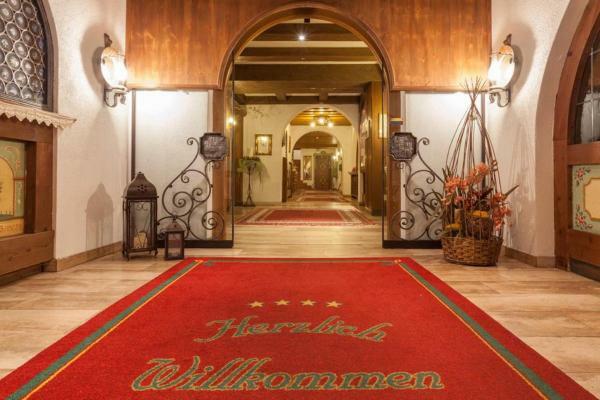 Ferienlandhaus Höfer offers traditional apartments and wellness facilities very close to the centre of Fulpmes. The Schlick 2000 Ski Area is a 3-minute drive while it is a 20-minute drive to the Stubaier Glacier Ski Area, open all year. 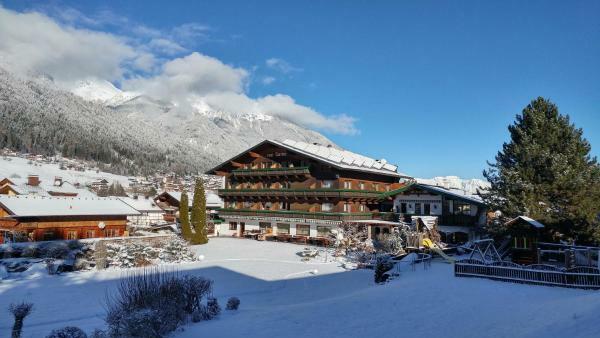 Hotel Donnerhof enjoys a central location in Fulpmes in Tyrol's Stubaital valley and offers you a spa area with indoor and outdoor pools, traditional Tyrolean cuisine, a cosy lounge with an open fireplace and a playroom for children. 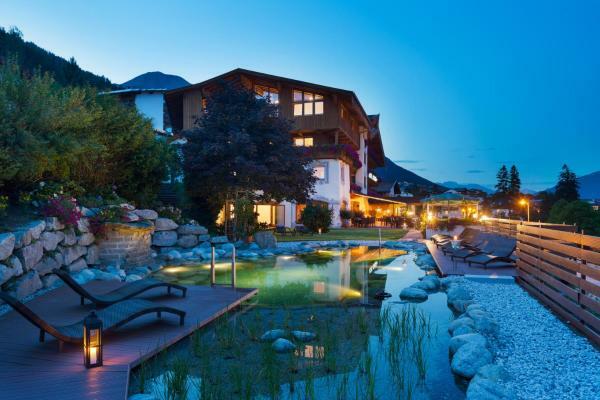 A wellness area with a sauna, solarium, fresh-air grotto, Kneipp fountain and a relaxation room is featured at Sporthotel Brugger in Fulpmes. All rooms have a balcony with views of the surrounding Alpine landscape. 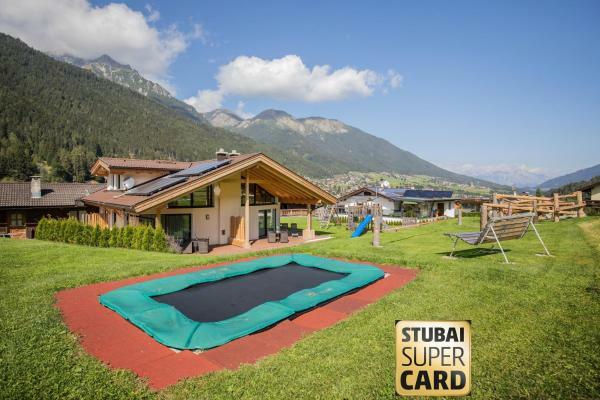 Offering an outdoor sauna with panoramic mountain views, Haus Bergwerk is located in Fulpmes in the Stubai Valley, a 3-minute ride on the free private shuttle bus to the Schlick 2000 ski lifts. 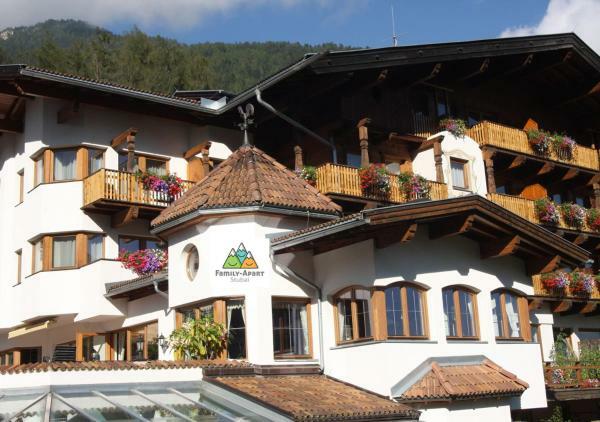 Featuring free Wi-Fi throughout the property, Apartment Dahoam is located in Fulpmes, 14 km from Innsbruck. Sölden is 99 km from the property. The property features a wellness area with an infrared cabin. 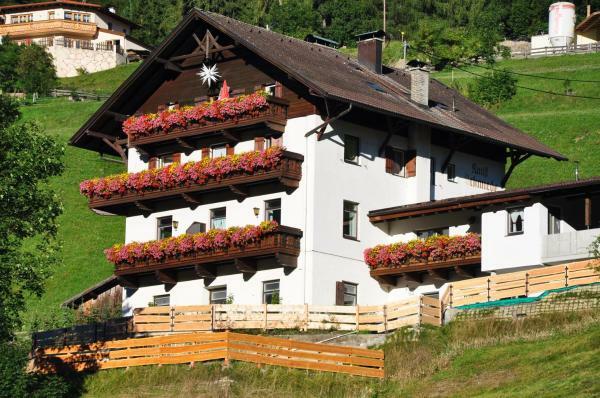 Located in Fulpmes, 1 km from the Schlick 2000 Ski Area, Gästehaus Rettenbacher offers a garden and a sauna. Breakfast is served every morning for the guests. Free Wi-Fi is provided in the entire building and free private parking is possible on site.